← 48 Hour Book Challenge: The Finish Line! 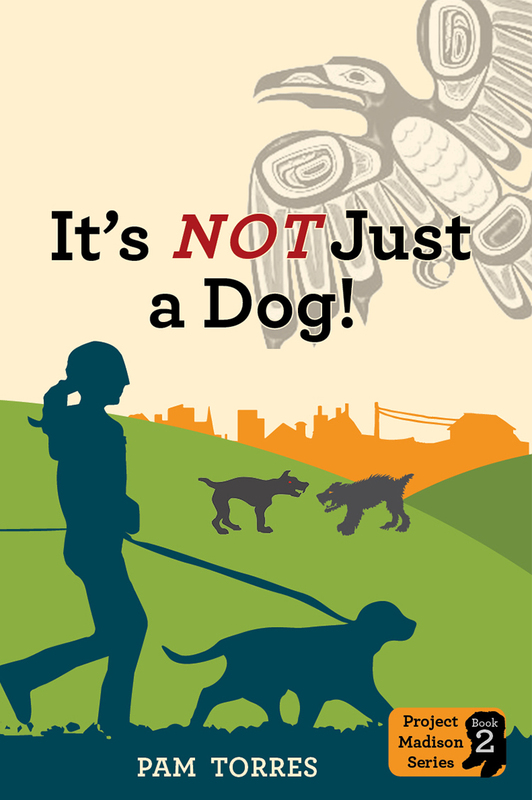 I am thrilled to be the seventh stop on the Blog Tour for It’s NOT Just A Dog, a new novel by Pam Torres. Thanks for inviting me, Pam! The full schedule is below in case you missed the start and the tour roams the Internet for a whole month. 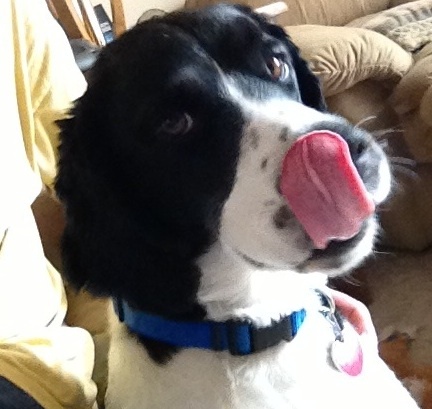 I’ll do my regular MMGM look at It”s NOT Just A Dog, but then keep scrolling for more links, author background, and a fun contest. Yes, I admit, I’m a dog person. If you aren’t, this story will still touch your heart with its underlying themes. The tale (tail) has connections to some big issues involving our canine friends along with growing up problems facing our protagonist, Madison. The novel is adventurous and would make a great read a loud. This is the second book in the Madison Project series but don’t worry, it stands on its own. WHAT IT’S ABOUT: School’s out for the summer and straight-talking Madison and her friend Cooper have big plans for the summer: working at the kennel, training service dogs and creating a dog-walking business—besides writing her dog-blog. Her stepdad has agreed to make Lilly, Madison’s foster puppy, a permanent member of the Morgan family, and Madison wants to make the adoption special. When an injured dog is abandoned, Madison’s determined to discover the truth about the orphaned dog. To crack this crime she’ll have to sneak around some shady characters. It’ll be tricky since her dad isn’t happy about her animal detective activities. Her promise not to get into trouble won’t be easy. Madison convinces Cooper to strike out on their own, but Lilly is dognapped and Madison finds herself locked in a shed with no way out. She regrets her crime-fighting obsession and realizes her snooping has endangered everyone she cares about. Cooper rallies an unlikely group of rescuers to bust her out. The chapter headings each begin with an arched title and a picture inside a case. It makes a nice introduction to what you are about to read. Madison is a deep thinker. Her thoughts bounce around from concern about her step dad to her beloved dogs to new and old friends colliding for her attention. She is a winning MC and one that makes you smile with her compassion for both humans and our furry friends. The adventure part of the story is handled in a page turning way. Your concern is with Madison, her friends, and the dog she is rescuing from harm. The unfortunate true to life incidents left me sad, but also happy that there are people trying to put a stop to this abuse of animals. There’s a Native American connection that is very believable. It helps Madison get a better understanding of her unique ability with dogs. The author’s love of dogs comes through on every page. I think even my dog would enjoy the story, though a treat has to come first. I can never resist her look or telling the world about a great new MG novel in It’s NOT Just a Dog. Pretty soon all these questions were chasing each other by the tail in my mind. I was lost in a whirlwind of what ifs. Pam Torres was born in Logan, Utah and did most of her growing up in Prairie Village, Kansas. Besides playing Dorothy during tornado weather and digging Peter Pan-like underground forts she also played piano and ran cross-country. She started her family early, and had five energetic and creative children, and returned to school when the last one was four. She has fond memories of reading and playing with her children in between hefty amounts of volunteering at church and their schools. Several of her favorite memories are doing writers’ workshop, updating the art docent program, recruiting volunteers, working as the parent liaison for the curriculum team, publishing articles in the newsletter and directing a very popular after-school art club. 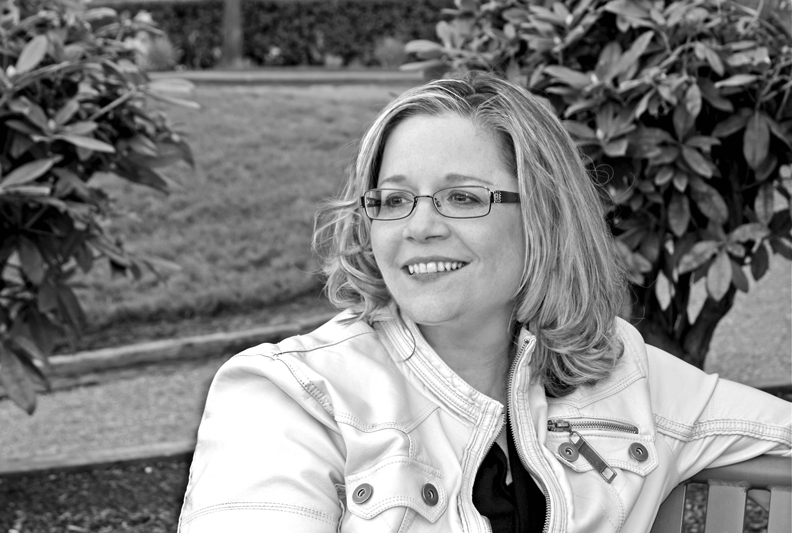 Writing was the one constant in her life through all the struggles of single parenthood, stepparent issues and bringing a large family together. She continued to write her brains out in hopes of writing full-time one day. After five years in sales, she quit her well-paying job to write. Her supportive husband is her biggest cheerleader and she frequently acknowledges that she couldn’t have done it without him. The Project Madison Series is her debut middle-grade series. She organized Project Madison around its release and is donating 10% of her proceeds to the ASPCA®, animal shelters and other programs to benefit homeless or abused animals. Grand Prize- Set of illustrations signed by the illustrators, set of bookmarks, official Netta recipe card with biscuit mold, full set of magnets, set of stickers, signed hard copies of both books in the series, and a dream catcher. First Prize- 3 illustrations signed by the illustrators, bookmarks, official Netta recipe card with biscuit mold, full set of magnets, set of stickers, hard copies of both books in the series. Second Prize- 2 illustrations signed by the illustrators, bookmarks, official Netta recipe card with biscuit mold, full set of magnets, set of stickers, signed hard copies of both books in the series. Third Prize- 2 illustrations signed by the illustrators, official Netta recipe card with biscuit mold, bookmarks, magnets, stickers, signed hard copies of both books in the series. Swag Packages- One 5×7 signed illustration, bookmarks, magnets, stickers, an ebook in the format of your choice. Facebook Page Contests- During the month of June the Project Madison Facebook Fan Page will be conducting contests and giveaways, so be sure to check there frequently for a chance to win some great prizes. Anyone who emails (torres dot pam3 at gmail dot com) a JPG of a tween holding my book, a student or relative will receive a personalized letter from Madison and signed by Lilly dog. In addition, they will also be entered into a special drawing for an entire classroom to receive copies of the book and a visit from the author. (Sorry, this is for Washington State Teachers only.) One entry per child, per picture. Be sure to include your school name, teachers name and contact information. 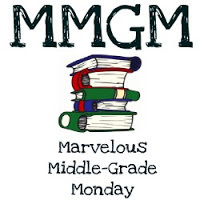 This entry was posted in Uncategorized and tagged Blog Tour for It's NOT Just A Dog, Middle grade, MMGM, Pam Torres. Bookmark the permalink. I’m with you in loving dog stories–I think there were a couple years as a kid that I read nothing else–and this one looks delightful! Thanks for the recommend (and giveaway!) and happy MMGM! Thanks for stopping by, warrchick, it’s very nice to meet you. Greg, thanks so much for hosting me and for the wonderful review. I’m so glad you enjoyed it and thanks for spreading the word. My pleasure. I just finished the 48 Hour Book Challenge at MotherReader so I hope to see many of those participants over here today. Good luck with the rest of your tour. I was intrigued by the mystery elements, her animal detecting, and the Native American connection. Thanks for featuring this–it sounds like it’d appeal to my dog-loving kid. Hello Jennie, so nice to meet you. It was extremely interesting doing the research on the Native American culture. Be sure to stop by my blog on Thursday. I’m interviewing one of the illustrators. I had such a great time working with my illustrators. This sounds like a wonderfully sweet read. Reminds me of another book with similar premise I read with my low students. I’ll have to upgrade!